Dell is celebrating Presidents' day with a selection of holiday deals. Beginning on February 12 at 8 AM EST, discounts range up to 40 percent off and some offers include bonus gift cards further improving value. Doorbuster deals go live throughout the week, so be sure to check dates before purchasing. 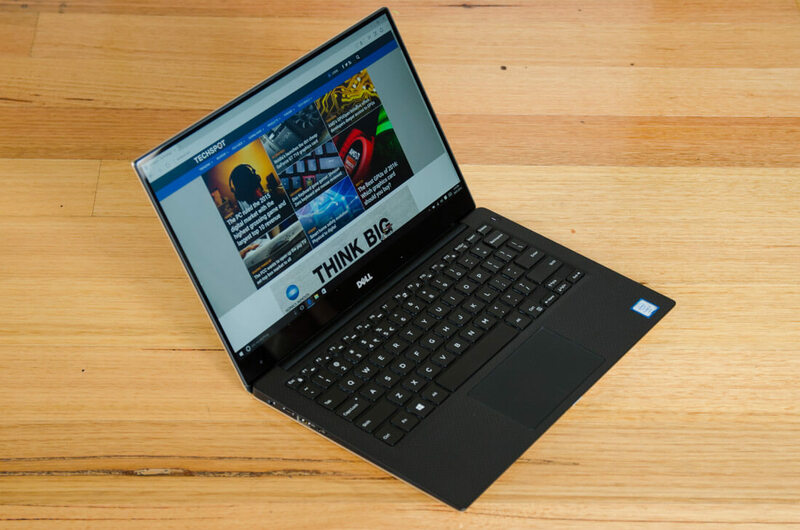 Given the current pricing of individual components, Dell has still been able to offer substantial discounts on both laptop and desktop computers. The Inspiron 11 3000 will carry an extremely low price tag of $129.99 ($70 off) starting on February 19 at 2 PM. For those interested in something with a lot more power, the Inspiron 15 5000 2-in-1 with a 7th Gen Core i3 processor will be $180 off and sell for $399.99. Moving up to higher-end laptops, the thin and light Dell XPS 13 with 8th Gen Intel Core i7 processor will be available for $300 off starting at $999.99. Although many people prefer building their own desktop, it is undoubtedly easier to find a pre-configured option on sale instead of trying to hunt down out of stock and overpriced parts. Dell is offering the Inspiron Small Desktop with Pentium processor for $219.99 ($100 off) and the Alienware Aurora with 8th Gen Core i7 for $1,299.99 ($400 off). Additionally, a handful of electronics and accessories are also on sale. Bose QuietComfort 25 Acoustic Noise Cancelling headphones will be $169. The Dell 23 Wireless Connect Monitor will be on sale for $179.99 with the inclusion of a $100 Dell gift card. LG 4K TVs are also a part of Dell's Presidents' Day sale. The 49-inch UJ6300 with HDR is discounted to $399.99 and also gets a bonus $100 gift card. The 65-inch UJ6300 starts at $799.99 but is attached to a $150 gift card instead. Console gamers may be interested in picking up an Xbox One S 1TB with PUBG and a $50 Dell gift card included. The combo will retail for $249.99 on February 19 at 5 PM. To view all of Dell's holiday deals and when each goes live, check out the Presidents' Day sale and Dell business deals.